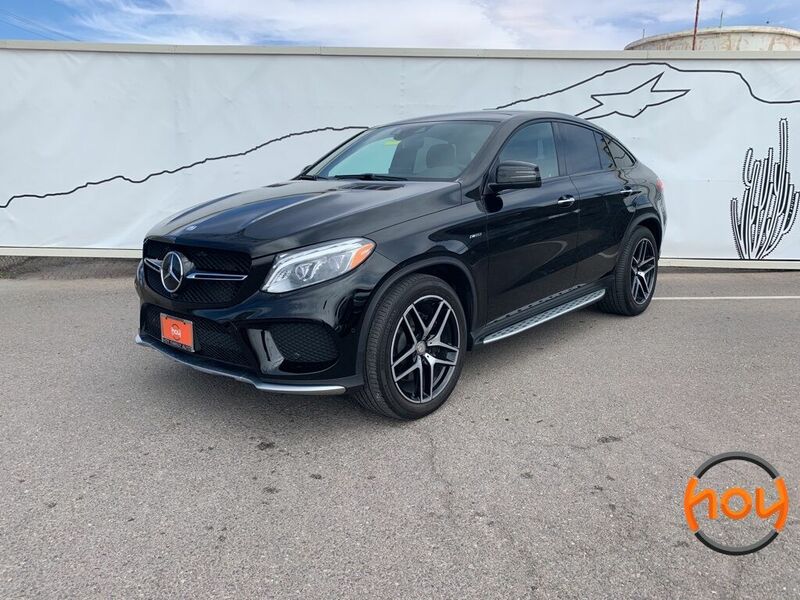 Each Mercedes-Benz GLE comes standard with premium safety features to help minimize and avoid accidents. 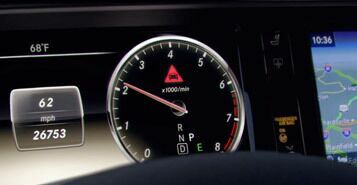 Attention Assist will warn drivers when they are becoming too tired to drive safely, while PreSafe Plus can help safely secure passengers in the event of an accident. Features like adaptive cruise control and automatic braking are also available. 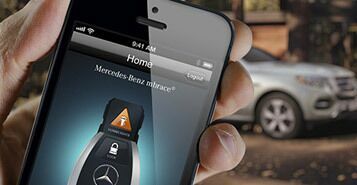 With mbrace Connect, drivers of the Mercedes-Benz GLE have access to unprecedented vehicle connectivity. Through this system, drivers are able to take advantage of automatic emergency notifications in the case of an accident or can use remote access features from a phone or smartphone to locate or lock their SUV. 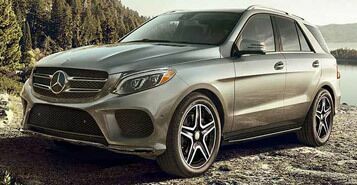 With the precision 4Matic™ all-wheel drive system standard on most models, the Mercedes-Benz GLE not only can confidently handle even the worst driving conditions, but it can also trailer up to 7,200 pounds. Thanks to the premium Agility Control suspension, this SUV also offers a smooth ride with confident handling. Certified. Clean CARFAX. Odometer is 7279 miles below market average! CARFAX One-Owner.